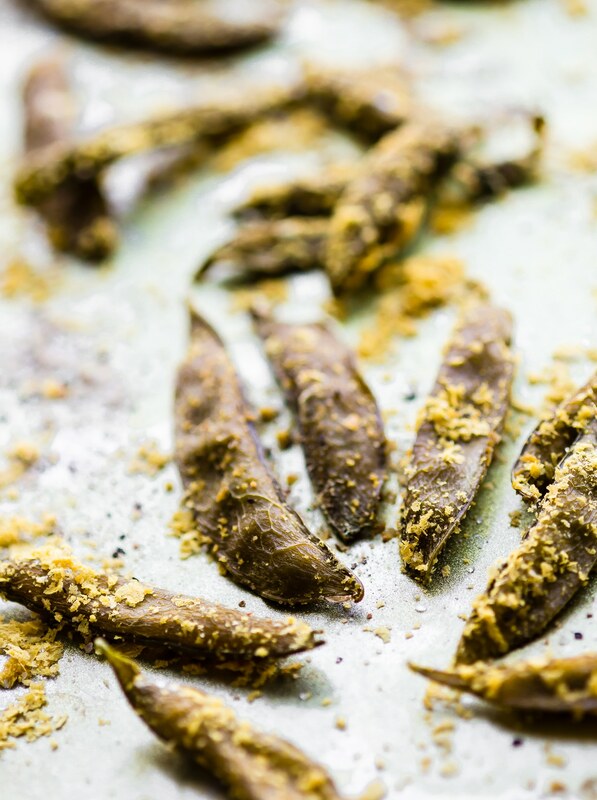 How to Make Homemade Snap Pea Chips in the oven or dehydrator! Have you ever wanted to make your own snap pea chips and save on money? Well, it’s quite an easy recipe. Just season to your liking and pop in the oven or dehydrator. All it’s takes is 3 ingredients! 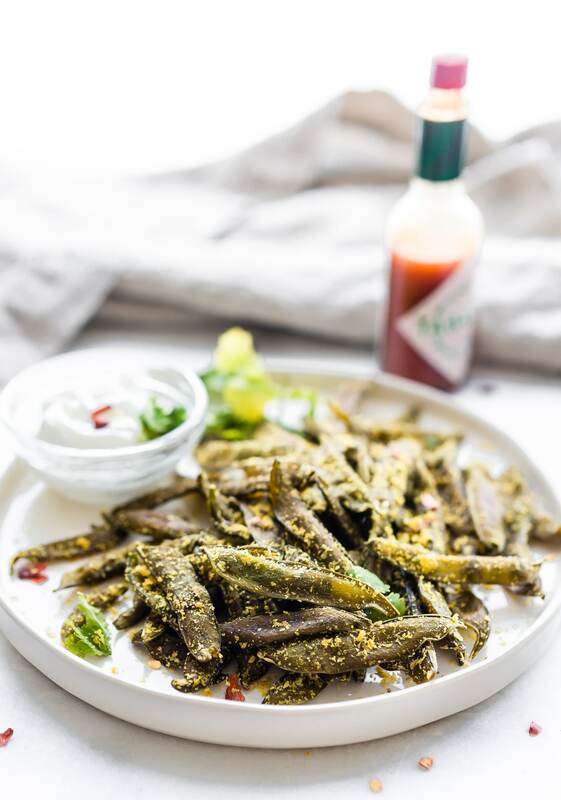 A Vegan, Paleo, and budget friendly snap pea chips recipe. Wow, that title makes me sound like little Ms. Martha Stewart, without the awkward voice of course. 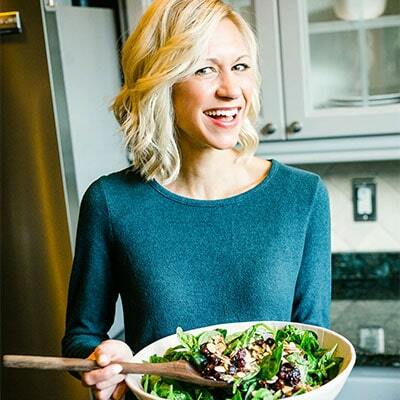 Well, no Martha here today, just a Sherpa Wife and more thrifty resourceful healthy recipes . You can deal with that, right? **NOTE: This Homemade Snap Pea Chips recipe was originally published in March 2014. I updated the photos and the refined the recipe so you can make it in more than one way! Now I’m republishing the updated recipe because it’s WAY better! This homemade snap pea chips recipe is the result of what I like to call “WASTE NOT” mode. As well as SAVE ON MONEY when you have snap pea chip addiction mode. Ya, sorry, that was a pretty long run on explanation. But you get my point. Those little bags of snap pea chips that cost like $$$ and you eat the whole thing in one sitting. Um… guilty. Which is why I decided to “feed” the addiction in a homemade budget friendly way. Plus, Spring is just around the corner, thus (yes I just said THUS) sugar snap peas are becoming more available (and cheap) at the grocery store. SWEEEEET! 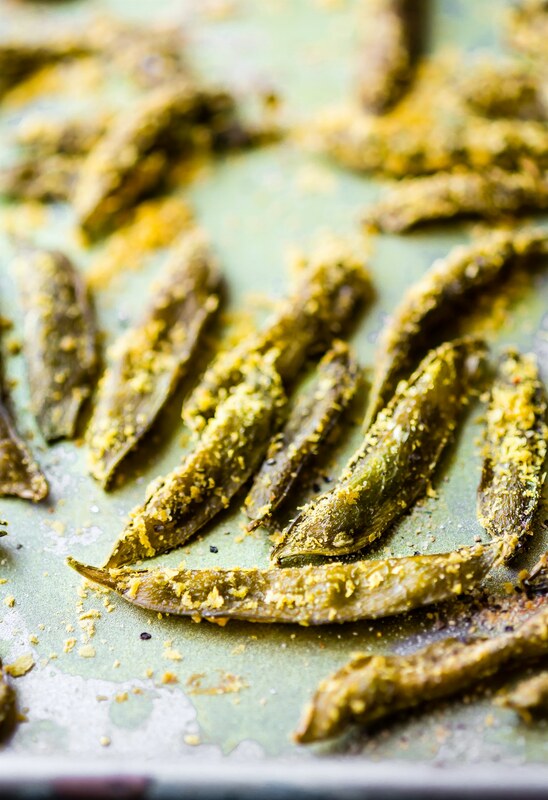 Let me walk you through How to Make Homemade Snap Pea Chips in the oven or dehydrator! It will take all of 10 seconds. The Snap pea Chips are pretty easy to make, even if you don’t have a dehydrator. Although I have a slight obsession with my dehydrator (oranges anyone?). Sorry, I digress, as usual. Anyway…..
For this homemade Snap pea chips I used fresh sugar snap peas but frozen also works! If using frozen, you will just need to thaw out beforehand and pat dry with a towel. So simple to make, just needs a little extra waiting time. Waiting time is just part of life anyway (enter sarcasm). The great things about making snap pea chips is that you don’t have to have a dehydrator. I think the dehydrator works better at keep them extra crispy for longer and it keeps their true green color, but the oven is an easy option as well. See the old picture below (these greener chips were made in the dehydrator). Versus oven dried below (which were made last week). For the Oven dried option, just set your temp at 170 F -180F and Place tray of snap peas in center rack. Prop the oven door open about 1 inch. You can use a piece of foil that’s bunched up to do that. The cooking time will be shorter, so check around 4 hrs. I did this and then cleaned house on a Sunday. The four hours FLEW By! Haha! Easy and healthy. How to make Snap Pea Chips! Oven baked or dehydrated! Lay your snap peas on a paper towel or parchment paper. Blot off any extra water. Let them sit another hour at room temp before packaging. If you are using fresh vs frozen snap peas, the dehydrating time will be faster, so check around 6 hrs. place seasoned snap peas on baking sheet. Set your temp at 170F and Place tray of snap peas in center rack. Prop the oven door open about 1 inch. You can use a piece of foil that’s bunched up to do that. The cooking time will be shorter, so check around 4 hrs. Season more once dried if desired. The oven dried chips will be crispy for a day but then lose crispiness after a few days if not dried long enough to begin with. For baked version, just bake 350F 15-20 minutes. Best to flip them over after 10-15 minutes. The oven dried will turn out a darker/yellow green in color versus when dried in a dehydrator. They will keep more green hue if dried in dehydrator. Just note that. 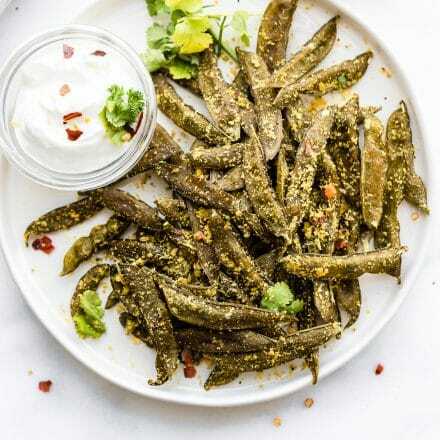 After you get your snap pea chips seasoned to your liking, you can serve them as an appetizer or snack. 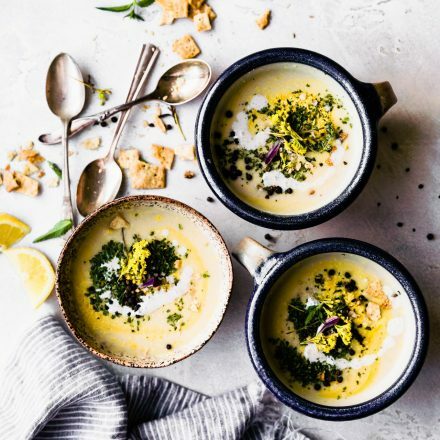 I happened to see this tangy yogurt sauce idea from Siggis on instagram way back when and knew I had to try it. 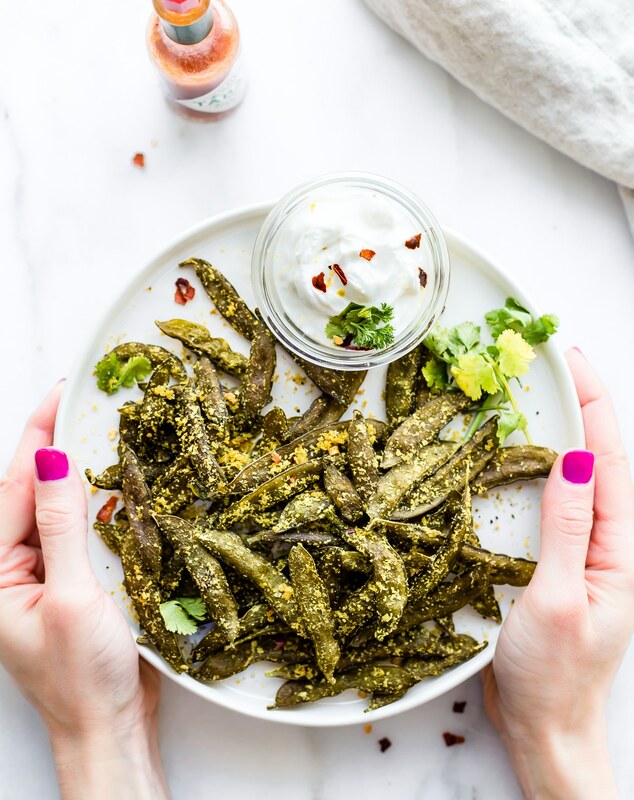 Let me know if you try this homemade snap pea chips version! Or just PIN IT for Later. p.s. here’s my current dehydrator I use. But I think I might get a new one soon. This one is super affordable and great though. Just old. Favorite veggie chip you’re wanting to make at home? haha now i’m thinking.. hmmm. easter decor? hahaha…you are SOOO much better than Martha anyways, I never took her for much of an athlete. 😉 then again, maybe that jail time made her branch out?? haha thank you! i can out run martha, yes? i LOVE sugar snap peas and dried sugar snap peas sound amazing!!!!! How easY?! thanks for another great idea lady! 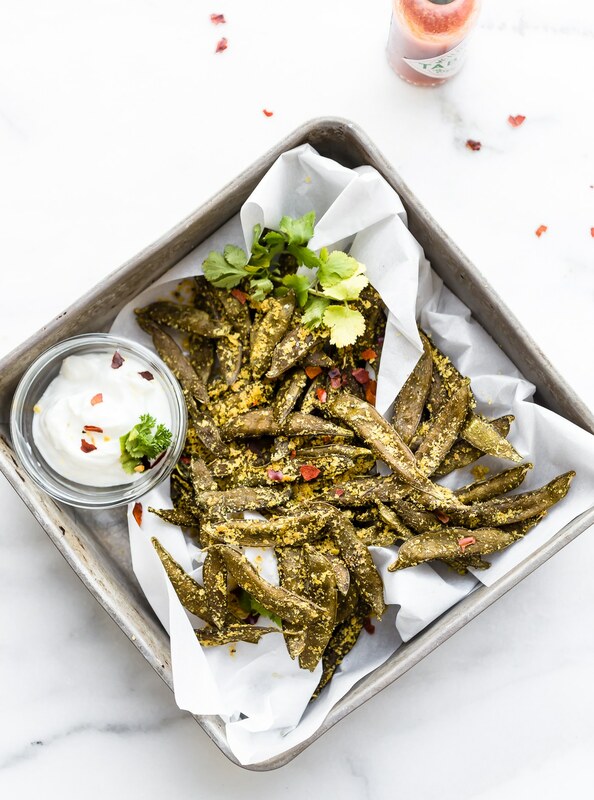 Oooh my goodness, totally trying the homemade snap pea crisps this weekend! My fave salad ingredient is zucchini noodles. I love how they sop up the flavour of whatever you toss them in! i just bought a spiralizer for that very reason! I am sold on any salad with squash! Seriously if I see it on a menu I have to order it. you and me both hayley! MmM that’s hard… Avocado OR mushrooms! We love snap peas at our house, so that recipe sounds fantastic! Ok salt & vinegar seeds? Do tell please. salt and vinegar flavored pumpkin or sunflower seeds. YOu must get them!!! so good. or you can make! My fav salad ingredient(s) is roasted sweet potato slices and chickpeas! Oh – I can’t wait to get some snap peas and try that recipe!! I got a dehydrator about a year ago, used it 2 or 3 times and put it up. I need to start using it again!!! 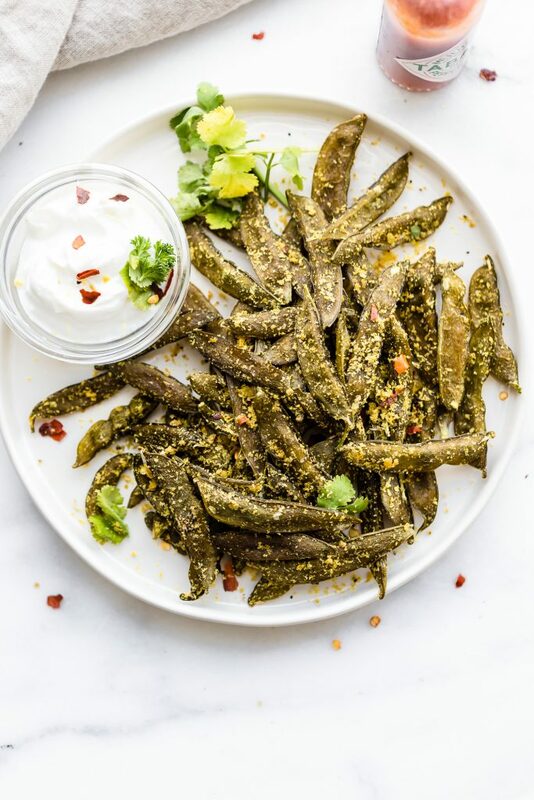 Love the idea of the Snap Pea Crisps! I have been looking for new dehydrator recipes, totally going to try this one! Thank you for sharing! I’ve seen snap pea chips everywhere recently! I think they’re the new kale chips. I was actually just at the store the other day and someone I was with was looking for them. I don’t have a dehydrator so I’d have to use the oven method, but I didn’t ever think to make them at home. i think you’ll be in heaven with these.. and cheaper! What a good idea with the mason jars! I have so many leftover jars from making pickles during the summer. I have to try that for lunches! 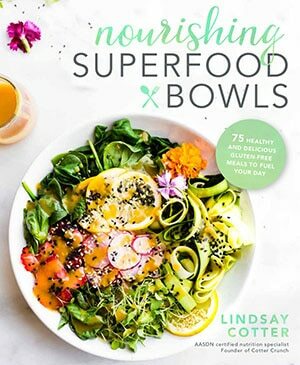 I absolutely love this idea Lindsay!!! A while back, I bought dried snap peas at the store, but they were kind of expensive, especially given the fact that I ate all of them within 2 days, so now I can make my own! So exciting! Thos look so good! Funny – they take 8 hour to cook, I’ eat them in less than 8 minutes. LOL. One of your ads is actually a coupon! Sweet. IT PAYS TO CLICK PEOPLE! bahaha, really? my ads must read my mind. Fun idea for the snap pea chips! 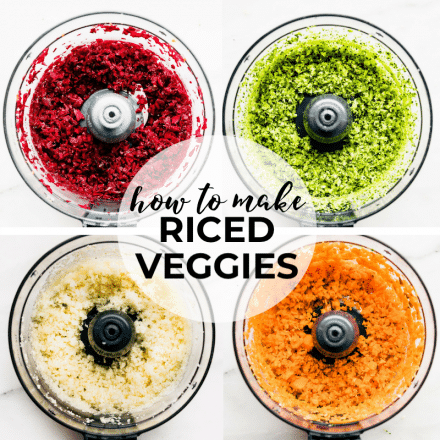 I’m always looking for new ideas to eat veggies! Favorite salad ingredient: crunchy roasted almonds/walnuts/pecans/sunflower seeds (some kind of crunchy nut/seed) and a yummy cheese! I think both of those totally help *make* a great salad! Lol should I crack a window if I’m going to open the oven? I totally want to make those chips, let’s just hope I have the willpower to wait that long! My favorite salad ingredient is probably hard boiled eggs or almonds. I love the crunch of the almonds and I just love eggs on anything! I am convinced that food in mason jars just tastes better! That salad looks so pretty and spring-y! I can not wait for the picnic season to begin. I absolutely looooove the packaged snap pea snacks, I will admit, so I never buy them. VERY excited to try to make my own! Definitely going to try these out this weekend for Baby T. If I am a good blogger, I’ll snap a pic of him trying them out. He should like them, so far, he has eaten anything we have put in front of him….including cooked snap peas….and raw ones! I totally need to get on the cute mason jar salads! I love them! yes! they make it more fun, right? I don’t have a dehdraytor but they look delish! The salad too! YUM!! Colorful & beautiful! OMG, that last tree pic – gorgeous!!!! Dried cherries – a great idea!!!!! Um YUM! 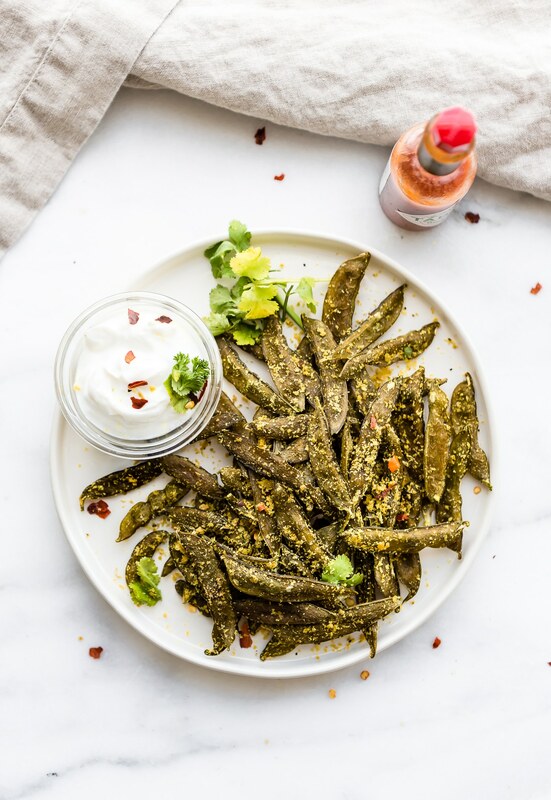 I wish I had snap peas right now so I could make this because I totally have my dehydrator rocking right now. I love this idea!!! I have dehydrated stuff in my over before, but never thought about peas. This is going to be an awesome snack! The mason jar salad is a good idea…..I just need to find a mason jar the size of a small child. should work! just make sure there aren’t any really wet ingredients added yet. Ya know? Okay. Now I am trying too hard. I am going to eat spaghetti squash. Done. I think I will let Mr. Kiwi do that!! Don’t give me ideas! Hm … Do you think ‘Snap Crack’ would make a good name to sell it?! I’m obsessed with roasted veggies in salad… definitely my favorite! those are the best. Anything roasted is delicious in my opinion. Even plantains roasted in a salad! I haven’t found mason jars big enough for my massive salads yet 😉 haha i’m more on the mixing bowl size! basically everything and anything ends up in a salad, current fave is sweet potato and apple. Weird but delish! You packed soooo much goodness into that jar! I love all the combinations of flavours and textures, which is key to a good salad. Mmmm! These are great. I’ve always really wanted to try the mason jar salad idea, but I’m afraid my jar wouldn’t be big enough since I like to stuff them full if green goodness and of course cheese. Snap pea chips just sound all kind of awesome. OMG these look so good.. I often by the snap pea chips from Whole Foods but making them homemade must be better for you and taste so fresh!!! 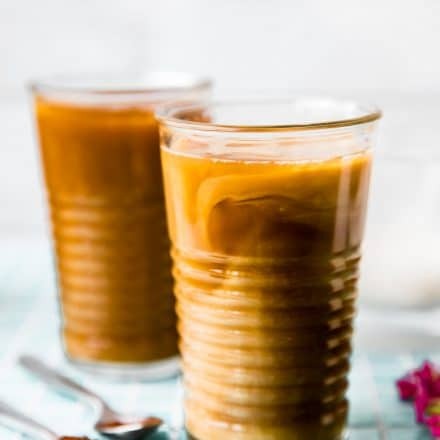 Will have to try this out thanks for the recipe !!! 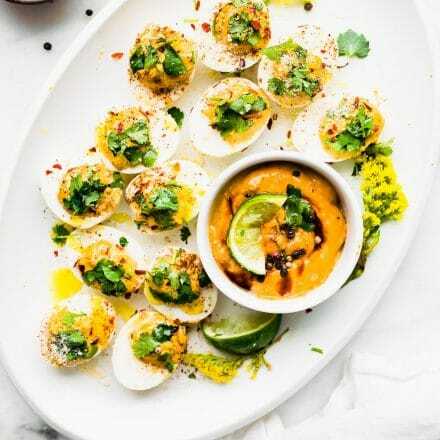 yes, totally make these and save a TON of $$. feel good! I have some snap peas that are waiting to be eaten. I guess I need to give this a go. Delicious! I want to get some snap peas and a dehydrator! ooh yum, that mason jar salad sounds phenomenal!! I made these today, and they were delicious! Thank you!! Snap chips are my fave! Now I know how to make them, thanks for the tips. I have no dehydrator so I’m trying the oven version. yay! let me know whatcha think! How much yeast would you recommend using? 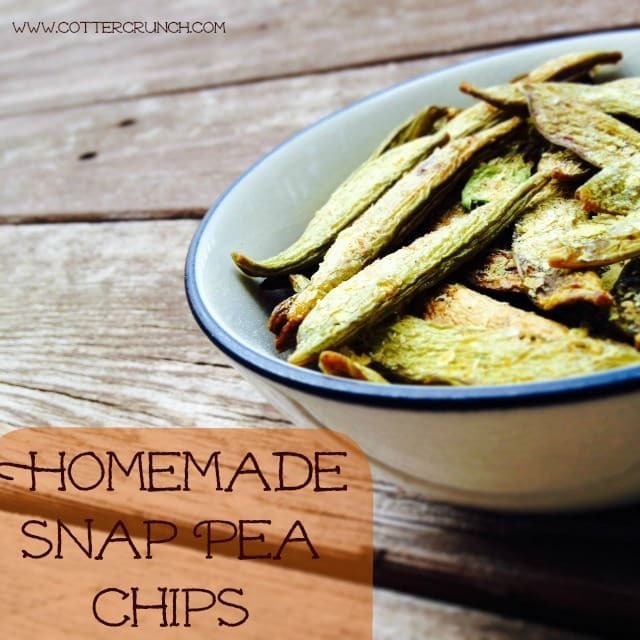 The homemade snap pea chips caught my eye immediately. Great recipe. Thank you of sharing. I am all for limiting your gluten and cutting out all processed sugars. yes! totally make them. super easy without dehydrator just not as crispy, if that makes sense? I have been eating those harvest snaps like it’s my job this pregnancy! I’d much rather make my own! We should seriously try these, because we loved the snap pea crisps we bought, but I’m sure these would be so much cheaper. I love fresh snap peas in the Spring. So good!! Can honestly say I never would have thought of these, but they look like a fabulous low fat, high nutrition snack! Awesome. let me know if you try them deb! this is SUPER easy! Why i looove! and love you! i dont know why those crisps are soo expensive 🙁 🙁 i will have to try thee snap pea chips very soon. me too! they are so easy to make CHEAP! let me know if you try them Dixya! Hi Drew. So sorry to hear about the chips! Can I ask what dehydrator you used? The setting? And where you placed it? Another easy option is to bake a low setting, that makes it crispier. But it does involve some patience. I’m so excited to try these! Question: I’m out of parchment paper. When you mention putting the peas on a paper towel or parchment paper, is that strictly for drying purposes, or can you bake on the paper towel at 170*?